The Scotsman and Edinburgh Evening News’ assistant digital editor Rebecca Parker has moved to Herald Scotland to become its head of audience and engagement. 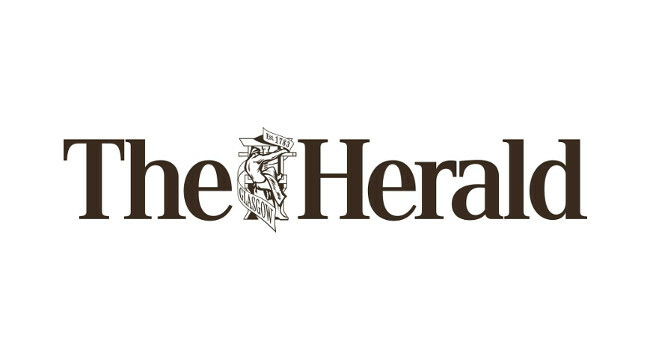 Herald Scotland publishes The Herald, Evening Times, and The Herald on Sunday papers and is based in Glasgow. Rebecca continues to tweet @beckyjparker_.